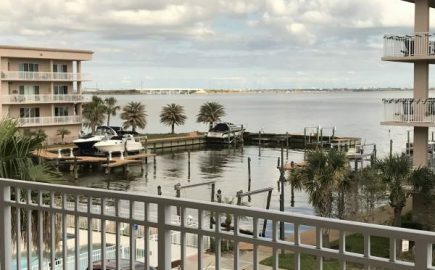 Merritt Island Condo For Sale! 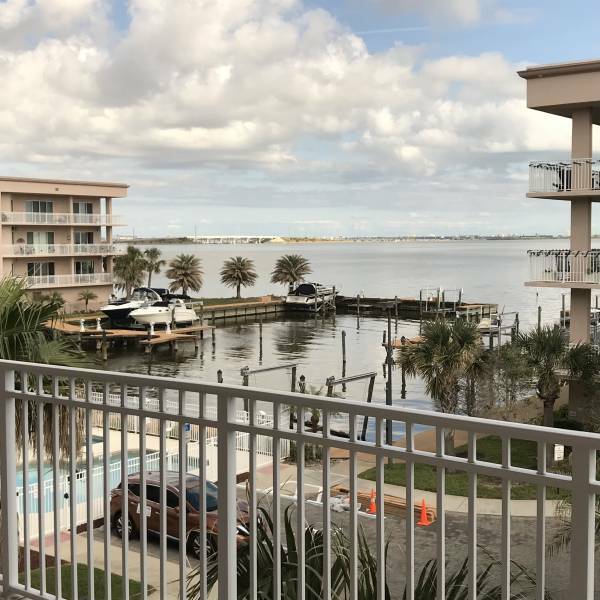 MARINA living, this beautiful, water front condo comes with boat slip River front condo in Merritt Island, shared swimming pool, 2 car garage spaces #21 & #22 under building, large deeded boat slip #29. Bright end unit with extra Southern exposure windows, three bedroom, three baths, high ceilings, hard surface counters, tile and carpet throughout, private balcony facing East. Built in 2006, gated community, only 6 miles from the beach.